We’re stretching the word ‘science’ already on this series, we’re talking rules and laws for drones today. We’re going to talk about half of the FAA rules in the United States, which are similar to, or have been duplicated in many countries around the globe. In this, part 1 of 2, we’ll explore what the FAA rules mean, and how you can enjoy flight within their scope. Important Update: December 12, 2017. Despite a May 2017 order blocking the FAA from requiring you to register your drone, registration is back in place. Read about it here. I know the FAA rules look straight forward, and most are, but just in case, bare with me, just in case you’re not entirely certain, let’s look closer at the rules. We’re not disillusioned here, we’re sure you understand most of these, please share this with any new pilots out there that you think need some help. We have plenty more to read if you are interested in the science of drone flight. We are not physicists, but we know just enough to explain some of the basic concepts of how drones operate, how they fly and how to do so effectively. Be sure to check out our other Science of Flight articles to learn more. Something that very few drone law documents talk about is the camera. Let’s make this simple, there are very strong camera use laws on the books. If your drone has a camera, it is a camera. You can’t look in your neighbor’s window, much less snap photos. It matters not if your camera is in your hand or in the sky, follow your country’s camera and privacy laws. These laws go hand in hand with the FAA flight rules, do not break either. For a short time in 2017 you were not required to register your drone with the FAA, but the rules still applied. If you are flying a drone over American soil, you must adhere to FAA rules. Sorry. 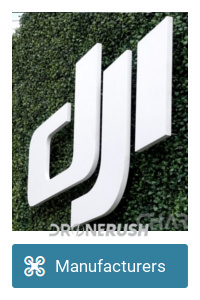 My personal opinion, it is still worth registering your drone with the FAA. It’s $5 and a few minutes of your time. 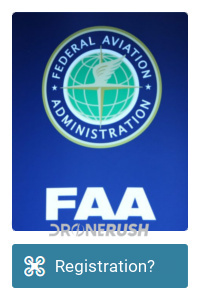 There is little doubt the FAA will be back in action soon with new rules, we will have to register again in some form or fashion. Maybe I’m wrong though, please make your own decision on the matter. 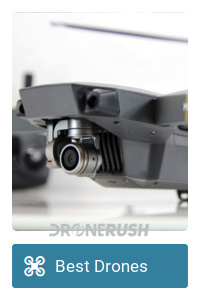 Of course, if your drone’s total take-off weight is less than 0.55 lbs, you wouldn’t have to register anyway. Again, the flight rules still apply. 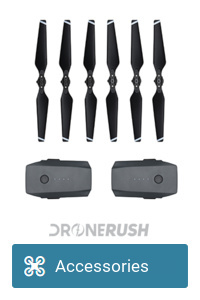 Do I need to register with the FAA? Please note, we are not covering all of the rules in their entirety today. I want you to understand the rules, not bore you with legal speak. I’ll put a link to the full legal rules near the bottom of the article. Now to our interpretation of the FAA Rules. 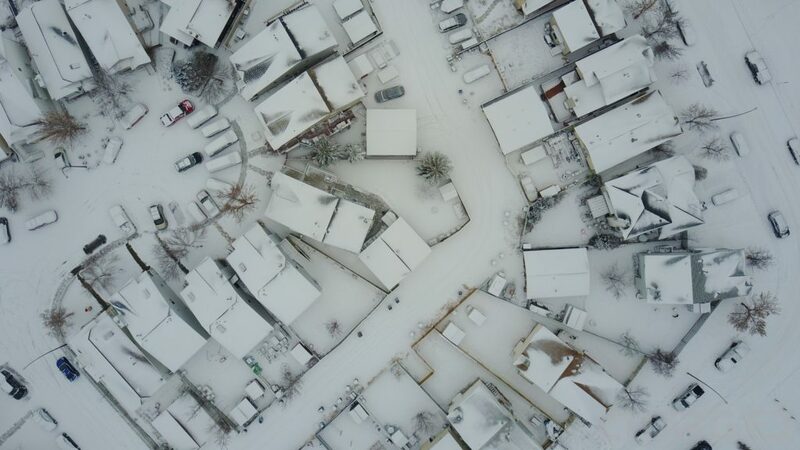 If you are flying for pay, or any other form of compensation, you must operate under a different set of rules and possess a commercial drone license. We call it the Part 107, it’s not too hard to get, but it will take some time to learn all the rules. We want to help you learn the rules and get your commercial license, check out our drone pilot training material. 400 feet is 121.92 meters. 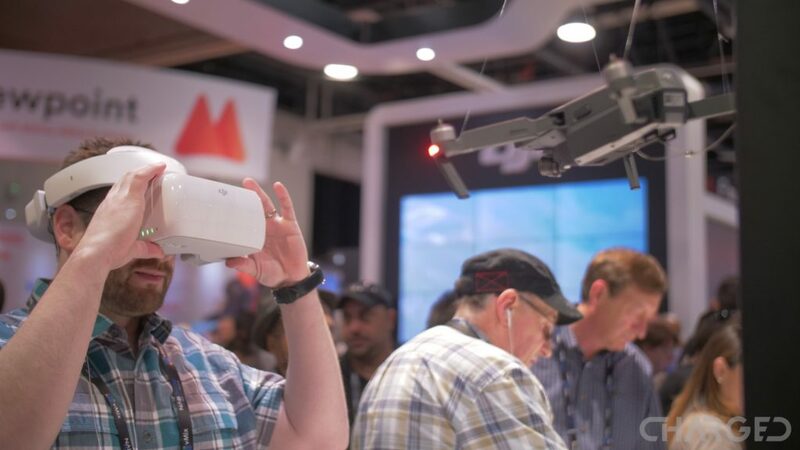 Most higher-end consumer drones automatically limit your elevation from the ground, that is if they have GPS radios equipped so they know where the ground is. Most drones that do not have GPS are usually limited to eighty to one hundred feet from the remote control, so they can’t make it to 400 feet anyway. Now, there is more to things than just height above the ground. Your GPS drone may calibrate ground level from where it launches, but fail to update if the terrain around you changes. I once flew at -80 feet, or so the drone thought. That was tricky, as the machine constantly thought it was crashing or already crashed. I launched from a hill top, then flew out over the ravine beside me. In this situation I had to keep the drone below 320 feet – see how that works? 400 feet above my launch point would have been 480 feet above the ground where I was actually flying. But is that all there is to it? The FAA keeps it quiet, but the 400 feet rule has more to it. It goes on to say that as long as you are within 400 feet of a structure, things like a radio tower, you can fly up to 400 feet above the structure. 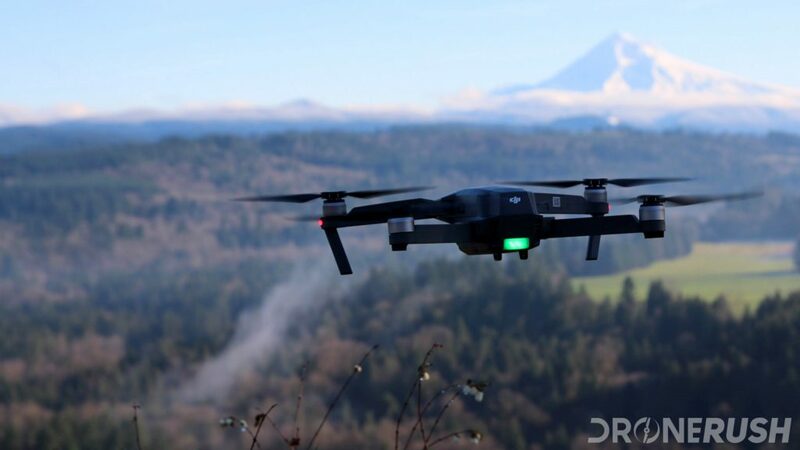 This rule is primarily for commercially licensed drone operators, as a way to inspect cell towers, buildings, bridges, wind mills or other that can tower a thousand feet or more. To keep things simple, try to stay below 400 feet above the ground that is directly below the drone. Obviously things are more complicated than the basic explanation applies. Good thing you checked in today. 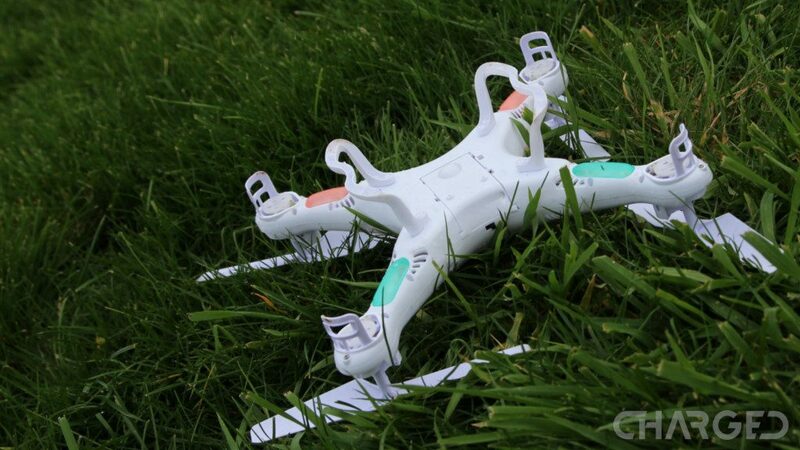 The default rule says that if you can’t see your drone with the naked eye, bring it in. But what about all these cool FPV goggles out there? First, the line of sight rule only applies when you are flying outside. Indoor flight does not apply for this rule. You can put on those goggles and fly straight into the wall, just like the pros. When outside, line of sight can be broken by the pilot only when a spotter is used. The spotter must then maintain direct line of sight by the naked eye and remain in earshot of the pilot. This rule is just this simple, if you are outside, you or a person immediately beside you must be able to see the drone un-aided. The rule states that if you are within the immediate airspace of an airport, you cannot fly. Outside of that, flight is restricted within 5 miles of any controlled or uncontrolled airstrip or helipad. Restricted, not banned. I’m using the wrong words here, controlled airspace means you can still fly, with some effort. Restricted airspace are places you just aren’t going to be able to fly. When I say controlled airstrip or helipad, I refer to an airport with an air traffic controller in place. If you are within the 5 mile range of a controlled airstrip, you are required to contact the air traffic controller to inform them of your intent to fly. This includes the GPS coordinates of the flight, the range within that point you will be flying, the maximum altitude you will reach during the flight and the time you will be flying. The air traffic controller will inform you if your flight is unlawful. Otherwise, you’ve just committed to a flight plan, stick to it! Airspace rules go way beyond proximity to the local airport. We will expand on them in the future, for now please refer to the FAA website, or at least the B4Ufly app on your mobile device. The app will tell you if it’s safe to fly where you are at, and the phone number of the local airport. This is a simple rule, your recreation craft is the low man on the totem pole, as the saying goes. 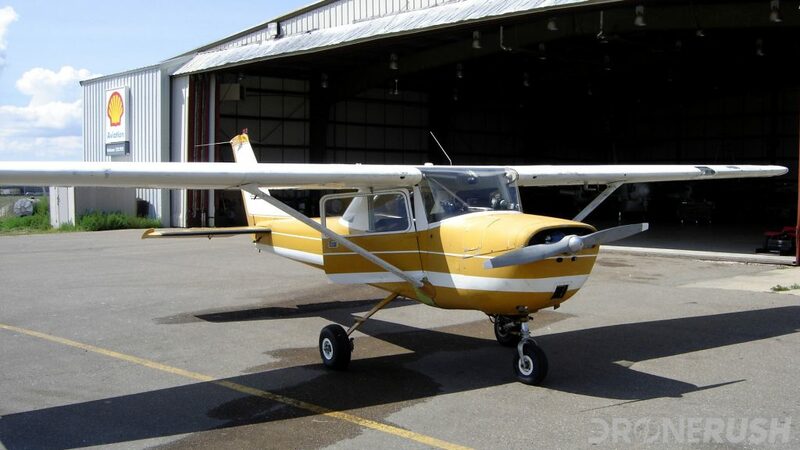 No matter what, an aircraft with people on-board has the right of way over all other aircraft. Military craft have different rules, but they have right of way over you as well. Bottom line, keep an eye on the skies, even consider installing an app to help keep track of air traffic. The less controlled the airspace, the more likely you are to encounter another aircraft. Get out of the way. Once again, there is more to the rules above than I am putting into words, however, we hope we’re helping you understand them. We understand the frustration of having to follow rules, these are just ‘toys’ after all. 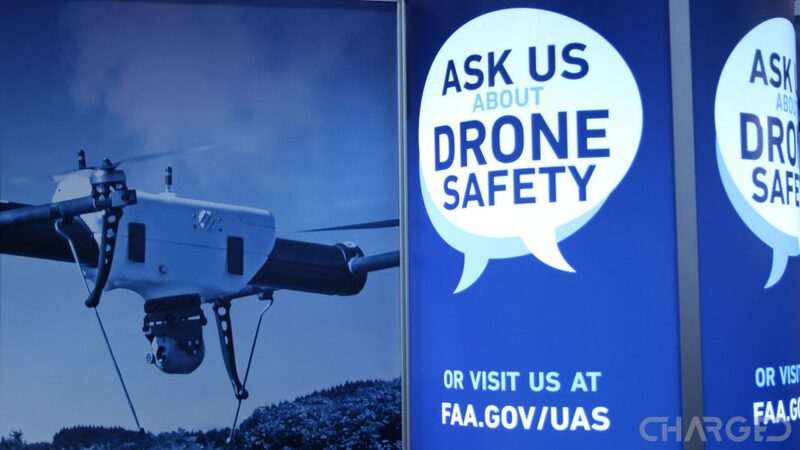 For all of the details, the full FAA rules on UAS flight, (UAS means Unmanned Aerial Systems, if you don’t recall,) check out the FAA drone rules here. Check back soon for part 2 of this series, we’ll cover the remaining FAA drone rules that are printed on your registration card. Part 2 is ready, check it out!!! No drone zone! Common no-fly zones for drones in the U.S. Wait, how many rogue drones are reported every day?! ?